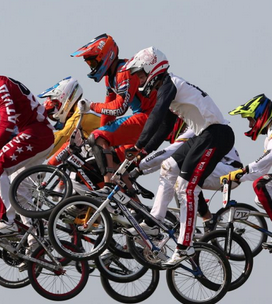 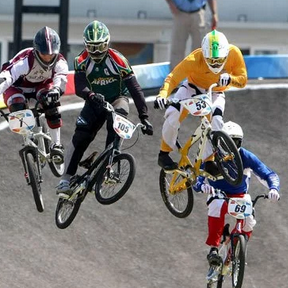 Tune in as we bring you the 2014 Subaru BMX National Championships Highlights show ! 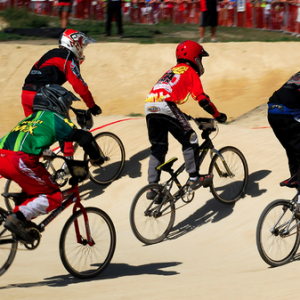 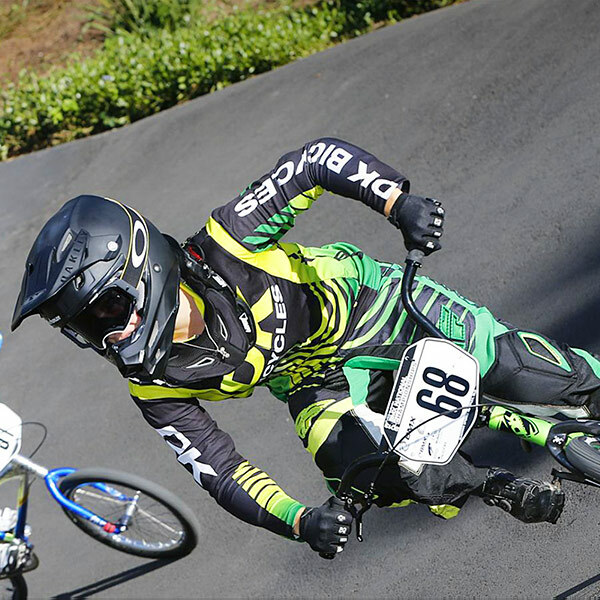 In it’s 33rd year, the National Championships is the premier event on the national BMX calendar drawing together Australia’s best riders as they compete head-to-head for the coveted National Champions jersey. 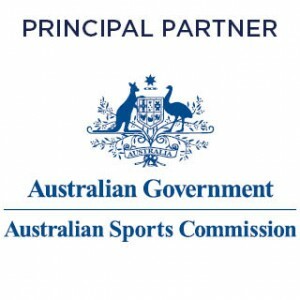 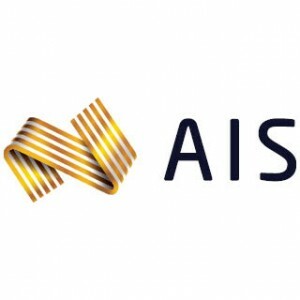 This year’s event attracted in excess of 3,000 entries from around Australia to compete across the weeklong event. 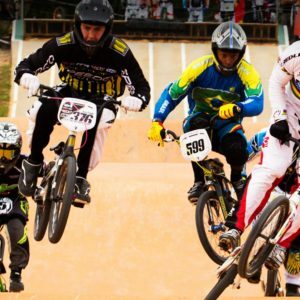 Australia has some of the worlds best riders with the likes of Sam Willoughby, Josh Callan, Anthony Dean, Caroline Buchanan, Lauren Reynolds and Melinda McLeod all competing in Shepparton. 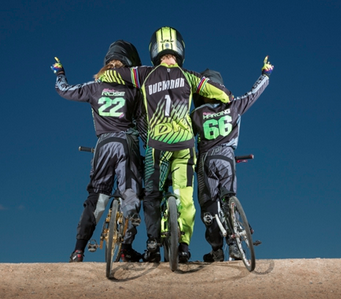 Don’t miss all the thrills and spills, plus a behind the scenes look into the riders psyche in this action packed show!